Arsenal’s young talent Rob Holding has been advised by many pundits to end his stay at the Emirates stadium if he wants to establish himself as one of the best defenders in the world. 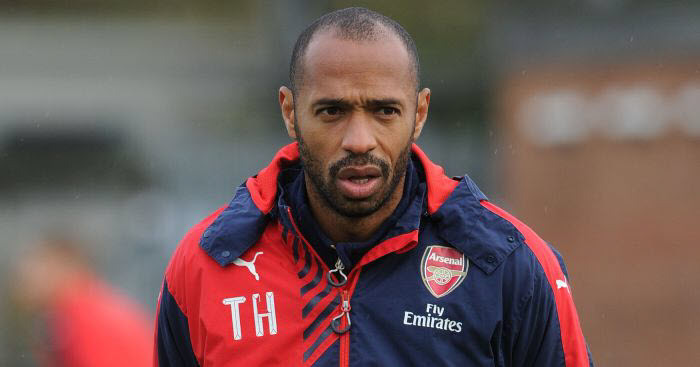 They claim that the Frenchman isn’t the best manager to turn his talent into world class in the near future. It is believed that William Gallas, Laurent Koscielny and Per Mertesacker would have been better defenders if they were coached by other managers in the world. They thereby hope that Holding moves out of Emirates stadium as soon as the summer transfer window commences. Despite making 18 appearances in his first season with the Gunners, the player was reportedly going to leave the Emirates stadium during the winter transfer window with Burnley emerging as his next destination but the deal didn’t push through before the end of the transaction period. 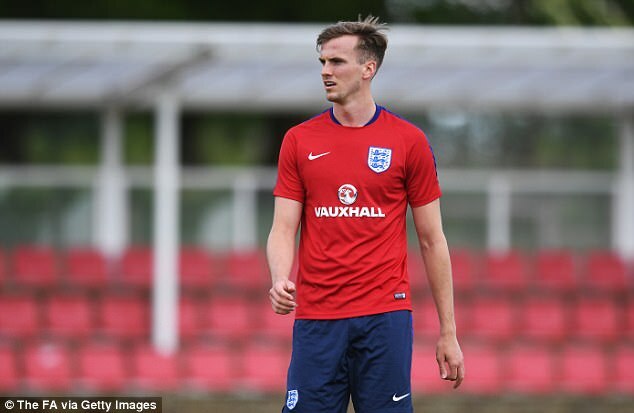 According to the Sport, the young England international will be released by Arsenal in the summer should Burnley make an offer worth £15million. Burnley manager Sean Dyche is one the coaches who have a great reputation of developing youngster to a more established player within little time, he could turn out to be the best manager for Rob Holding’s ambition of becoming a better player.